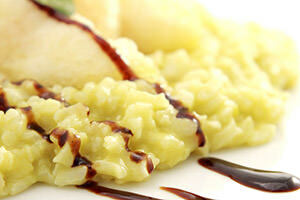 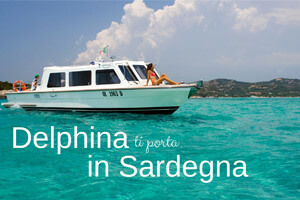 Follow the Delphina blog and let yourself be guided by your friend in Sardinia. 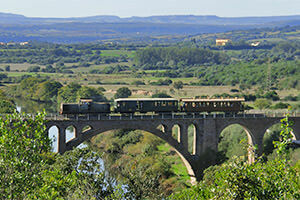 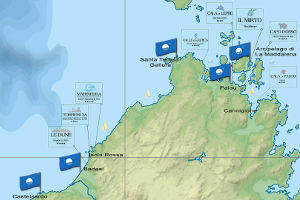 The most interesting destinations, events and experiences for you to best enjoy your holidays. 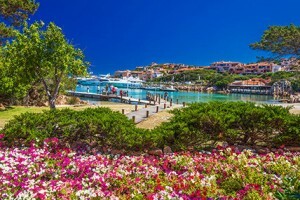 The perfect destination for holidays in 2019? 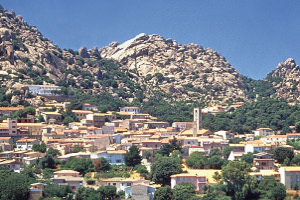 The North of Sardinia! 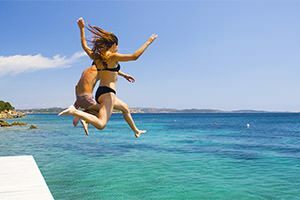 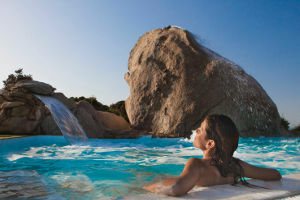 If you are thinking about holidays in Sardinia in 2019, discover what Delphina hotels & resorts have dreamed up for you. 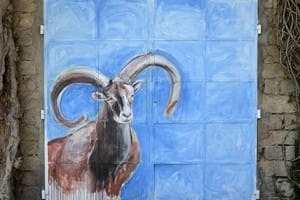 AAAperto, the museum of contemporary art set up in the evocative streets of the historic centre of Aggius has just been inaugurated. 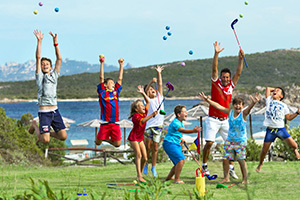 We’re all eagerly waiting for the green light for the Marineddabay Open, a sporting spectacle not to be missed during your holidays in Northern Sardinia. 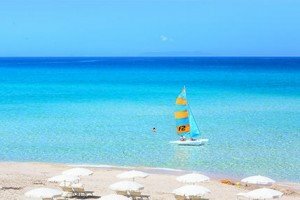 The Times has drawn up its list of the 50 best Mediterranean beaches and the beach at La Licciola, in front of the Resort Valle dell’Erica. 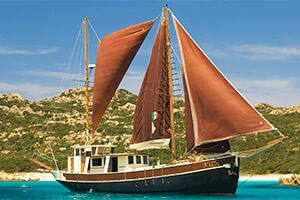 Between Nature and tradition, from discovering the enchanting Valle della Luna or Moon Valley to the historic town of Aggius. 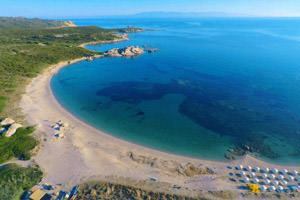 Two new areas in the North of Sardinia with Blue Flags for 2018, La Marinedda and the Spiaggia Lunga at Isola Rossa. 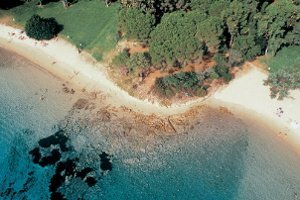 The perfect combination of sun, sea and wind make Porto Pollo and the Isola dei Gabbiani one of the favourite destinations for surfers from around the world. 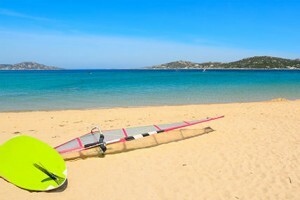 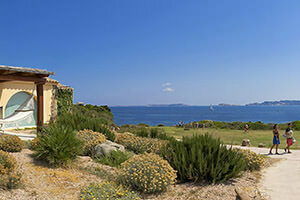 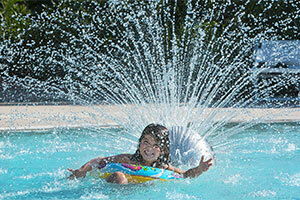 The summer begins in Sardinia and the Costa Smeralda calendar is full of events not to be missed during the holidays. 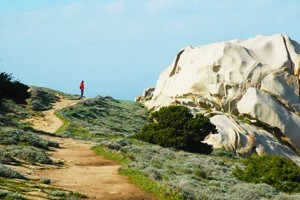 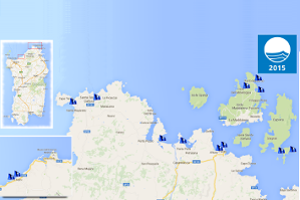 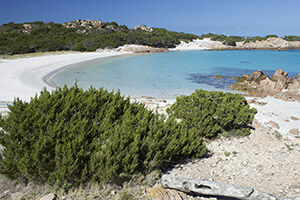 Here is a short guide to some of the coastline hiking trails to do in the North of Sardinia. 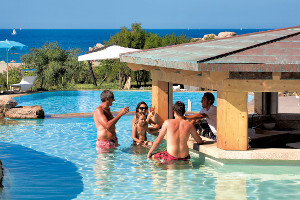 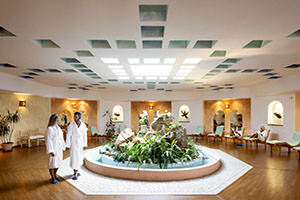 The Telepraph nominates the Resort & SPA Le Dune the best place for holidays for families, while The Times has included the Resort Valle dell’Erica. 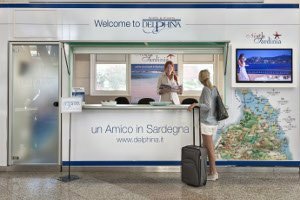 The Delphina reception office at the Olbia Costa Smeralda Airport greets the guests, who have chosen one of our hotels and resorts for their holiday. 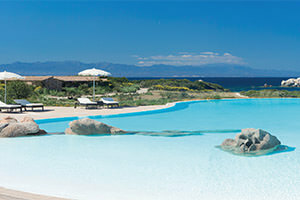 Delphina is the first Italian hotel chain to use only energy from renewable sources in all the Group’s structures. 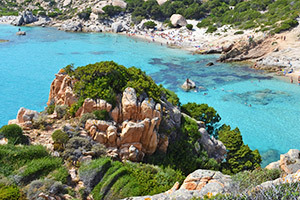 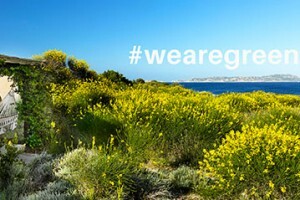 Choose a holiday in Sardinia with an eco- friendly spirit. 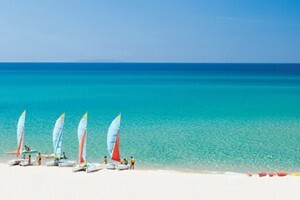 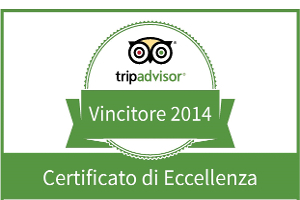 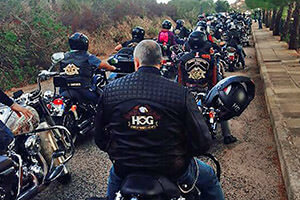 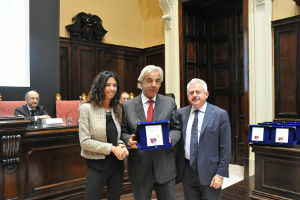 Visitors to the famous international portal have reached a verdict and awarded the prize to Sardinia. 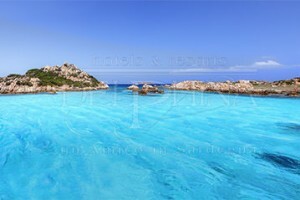 Summer holidays have to be enjoyed on one of the 15 most beautiful beaches in Italy. 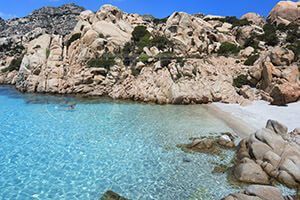 A tour of the most beautiful beaches in the North of Sardinia that have been awarded the famous Blue Flag, an opportunity to discover other magnificent beaches. 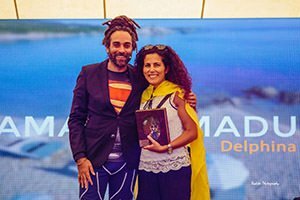 Delphina Hotels & Resorts receives the “Promoting excellence to sustain growth” award. 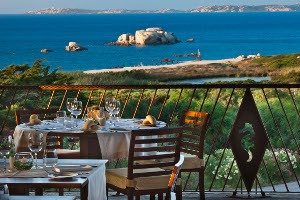 Awarded for “authentic Gallura hospitality in a unique natural setting” at the third edition of the award promoted by Banca Intesa San Paolo. 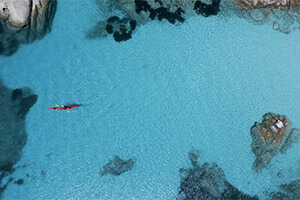 The fine weather means that September is still hot and to be enjoyed to the full. 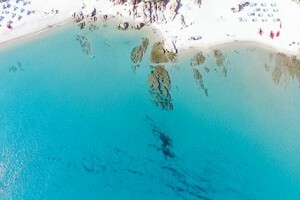 “The weather in Sardinia is better than the Caribbean”: the Corriere della Sera gave full marks to the weather in Sardinia. 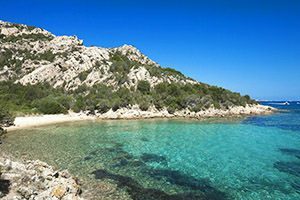 Every period of the year is perfect for discovering Sardinia, but September is the ideal time to spend your holidays here, by the sea, on the beach or finding out more about the nature and culture in Sardinia.